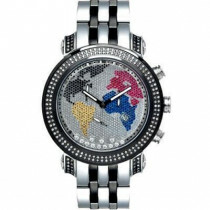 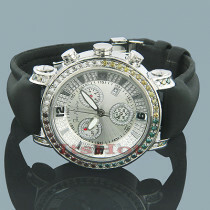 Unique Joe Rodeo watches: this Joe Rodeo Panter watch features 1.5 ctw. 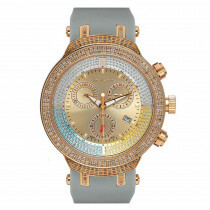 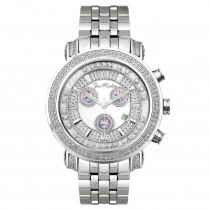 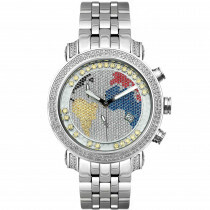 of genuine diamonds, gold plated stainless steel case and an individually numbered and ingraved stainless steel back. 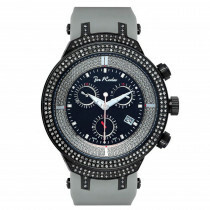 Water-resistant to 100m (300ft). 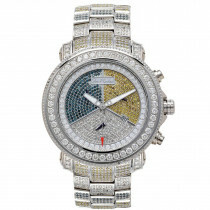 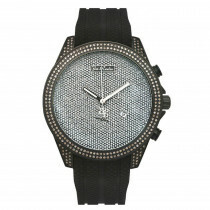 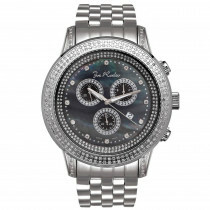 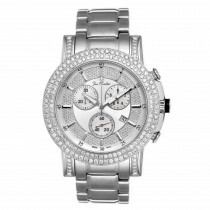 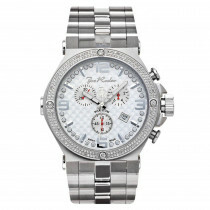 This diamond Joe Rodeo watch is guaranteed to be 100% brand new and authentic and will come in original manufacturing packaging with all original paperwork. 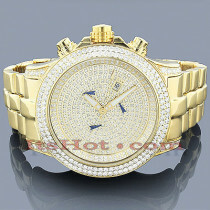 1 Year Manufacturer's warranty.